You name it ! We make it ! 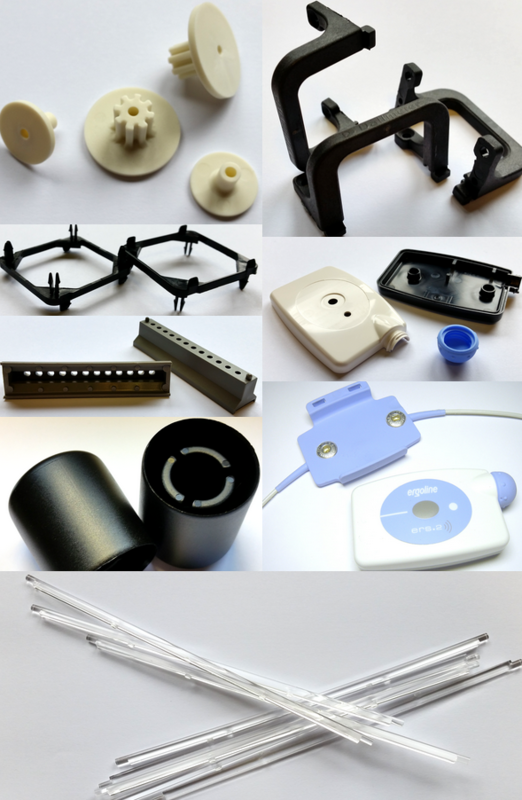 With our machines we are able to manufacture low-cost, high-quality, small tailor-made plastic injection moulded parts fabricated from most diverse thermoplastic materials. 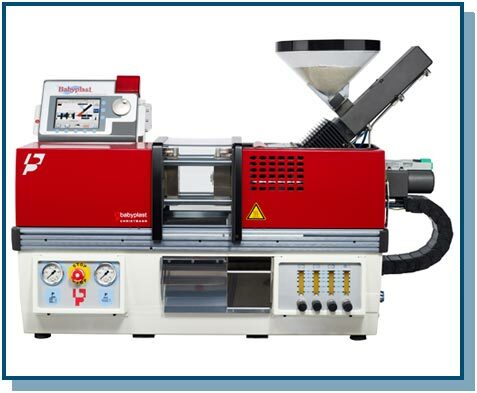 The machines have a low energy consumption and a closed cooling system which results in a low machine hour rate and contributes to an economical production. 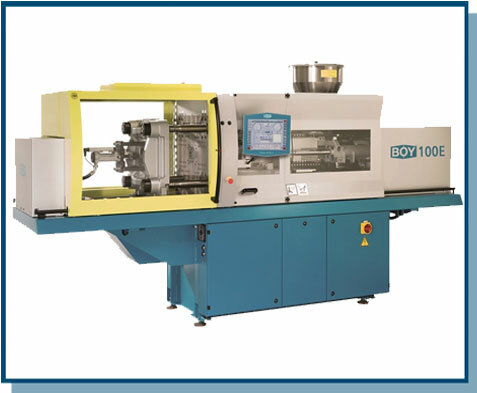 We run injection moulding machines for small parts as well as one that produces parts requiring a closing force of up to 100 tons. Our machines are ideal for small-, medium– and large-scale productions. The tool holder in our machines takes over the function of the master form, thus the tool size reduces and automatically tooling expenses drop considerably. The difference, on the left a tool for our machines, on the right a conventional injection moulding tool. Requests for development and design of injection moulded parts are most welcome in our design department where high-capacity CAD hard-and software is used. Generally we also provide the construction of tools and have them built by renowned manufacturers. Contact us or send your design, drawing or CAD-data, we are pleased to submit our offer including tooling costs and unit prices for different batch sizes.